We help you say it the WRITE way! If you already know your way around the twitters and facebooks, you should be good to go. If you aren’t get knowledgeable as soon as possible. You don’t need an account for every website out there, but you should find the outlets that work best for you, your niche and your audience. Some of the solid ones to start out with are Linkedin, Facebook and Google+ ( depending on your niche others such as Instagram and Tumbler may be more appropriate; i.e. photo blogs). They are filled with endless types of communities that can be a stepping stone to building your audience. You’ll also find folks that are willing to share a plethora of knowledge on building a website and becoming an effective blogger. There’s no point in logging onto your website every day to write posts if you don’t know who you’re writing to. Why did you decide to start a blog? Who do you want to reach? These are just a couple of questions you need to ask yourself when starting out. From there, it will be easier to build and make the right connections. Once you identify your audience, it becomes much easier to develop topics and posts that will gain interest. It may be kind of slow at first, but consistency and persistence will definitely pay off. As your audience is defined, your voice will continue to develop for the better. As this is happening, you’re not just gaining an audience, but you’re building a solid relationship with them, which is important in the blogging world. You’re not only building your voice from posting, but from interacting with audience as well. Answer their comments; start discussions with them – this will help you develop your vision and voice as a blogger. Familiarize yourself with SEO knowledge, but don’t obsess over it. As a new blogger, you’ll come across overwhelming amounts of information – especially SEO tips and tricks. While this is helpful, knowing the basics should suffice for your blog. If you get too into it, you’ll spend an endless amount of hours reading site after site about SEO tips when you could be using that time to develop your blog. You won’t be able to obtain that much information overnight. It comes with time and experience. Google AdWords is an excellent place to start to find keywords to use in your writing. This is especially effective once your audience has been defined. 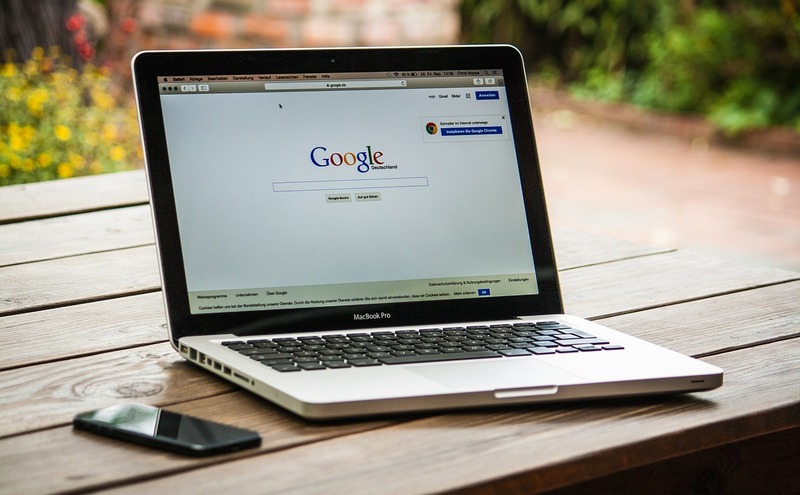 Google has great apps for new bloggers to get acquainted to their new role. Hook up with writers who aren’t afraid to share information. 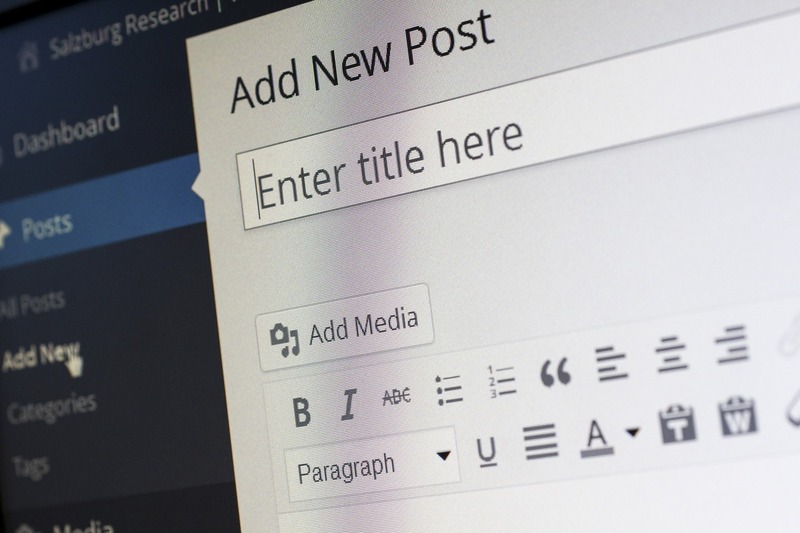 If you’re serious about blogging and becoming a good writer, these sites provide excellent information and folks aren’t hesitant to share what works. Blogging is easy. Sites such as WordPress offer easy to follow steps. This is one step that continues to help me again and again. The best relationships are made face to face, in my opinion. In today’s world of internet interaction, physical interaction is not as popular, but it’s very effective. One of the best decisions I made as a young blogger is join a networking group. Taking this step is extremely beneficial; you’ll be surprised at how many people have the same drive and vision as you. They’re also willing to share their experience and information with you which is great advice. 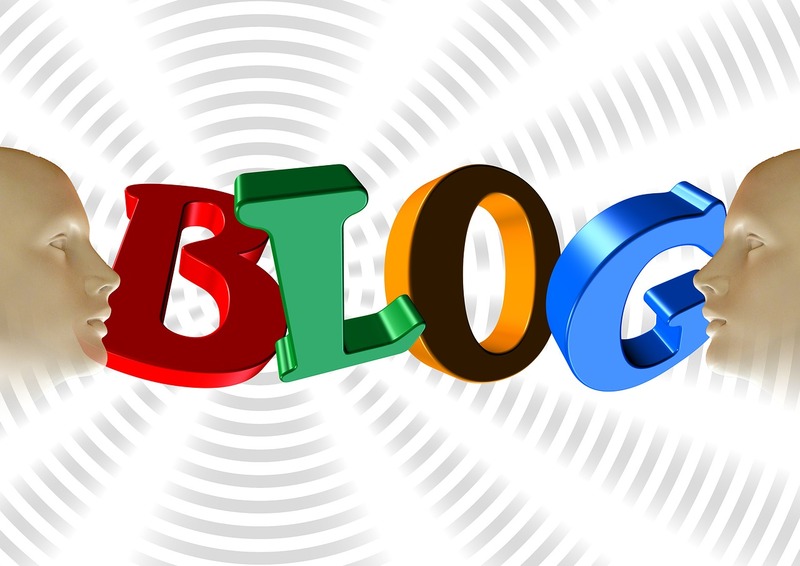 You’ll find people who need guest bloggers – which is another great way to build your blog, you’ll also find people who will direct you to avenues that can make you money and so on. The opportunities that stem from networking are endless. Are you new to blogging? How has your experience been so far? Get your tips, writing prompts and inspiration up close and personal! Hey Writers, Give Your Readers a Break!